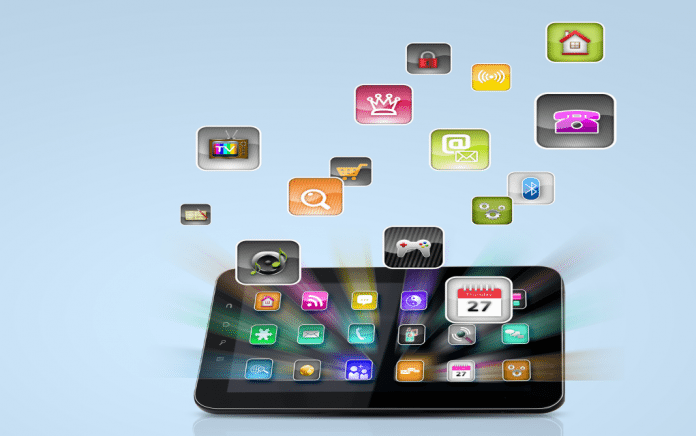 Searching for great new applications for your Android tablet can be daunting. The market is constantly flooded with apps claiming to be the next best thing and until they’ve been around long enough to garner a host of trusted reviews, you’re left in the dark wondering what will work best for you. To find the best apps for your Android tablet, we’ve put together a list of tried and true apps that guarantee ease of use, increased productivity and a host of positive reviews. Keep in mind; we’ve included no games on our list. Choosing the best games is subjective (and liable to start a small war). Evernote is your digital multi-tool. It does everything from creating notes and to-do lists that are all kept in one place, to clipping Web articles and content you want to keep on hand, to taking photos and saving them alongside your project notes. 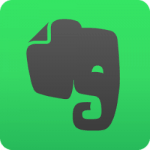 Called ‘indispensable’ by PC Mag, Evernote allows you to keep track of projects and notes across all devices by securely storing them on one app. Evernote allows you to take notes in a variety of convenient formats, including: text format, sketching, photos, audio, video, PDFs, web clippings and more. Used in education, business and every day life, Evernote allows you to streamline your life by keeping track of the info you need all in one place. 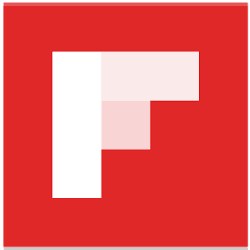 Developed by industry heavy hitters, Flipboard is one part social app, one part magazine app and one part news app combined to make one impressive little app. Flipboard gathers content from social networks, news publications and blogs and displays stories blog posts and videos and other content in an easy to view magazine layout. After download, you’ll be able to subscribe to various topics and search for your favourite brands or bloggers. Once your feed has been populated with your favourite topics, you can like or comment on the content or “flip it” to republish it to one of your own magazines. Google Drive is an impressive could storage device, which functions seamlessly with all Android devices. Google Drive allows you to create, modify and store all your files and puts them within easy reach from any smartphone, tablet or computer. 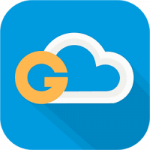 Constantly backed up and saved, your files remain secured on the cloud with the option to share them with friends or colleagues or open them up to the public or set group of users to encourage interactive commentary or editing. While it may not entirely replace your office utilities just yet, Google Drive is fast approaching the usability level where it may be the only ‘work app’ you need. Our Phones/Tablets hold much more information than we give them credit for. Among other things, they have become our little black books, our photo albums and our CD collections. To lose a phone or have one break isn’t just the loss of a nifty device, but often of treasured memories of information. To prevent this, invest in G Cloud. This cloud-based app allows you to effortlessly save contacts, videos, call logs, photos and more to a safe and secure cloud with military grade encryption. You can also recover all your information with one easy tap and migrate your files to any device. Plans start at 1 GB free and go up from there, but this is one app you won’t regret shelling out a bit of cash for. With our multiples accounts and their complex and unique passwords for each every login, it can become confusing to remember which password was for what. Luckily, there is LastPass. This password manager application allows you to generate unique, complex passwords for each site or application that requires one and when you need to log in, LastPass can fill in the information for you. It even works in other apps. 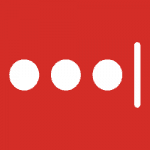 LastPass also includes a nifty (and often overlooked) option to bequeath your passwords to a trusted person in the event of your death, so that important paperwork, pictures and social accounts can be accessed and used by your loved ones. The app and service are free, but there is a nominal charge of $12 per year to use it on more than one device. Trust us, it will be the best $1 you spend this month. PicsArt takes off where Instagram ends. This powerful mobile image editing software is jam packed with filters and powerful tools. 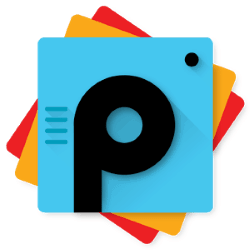 With over 250 million installs, PicsArt allows you to use your tablet to make stunning photo edits or collages, capture images and create digital drawings. It even allows you to share your creations on Instagram so you’re the envy of your followers. Allowing anyone to connect through image sharing and hashtags, PicsArt has created not just a splendid image editing app but also an impressive community of creatives.